Manufactured in the USA using premium components and the latest technology, MagnaFlow has DYNO-PROVEN exhaust systems that increase performance and are built to last. Each system is designed to bolt right on and provide years of trouble-free performance. 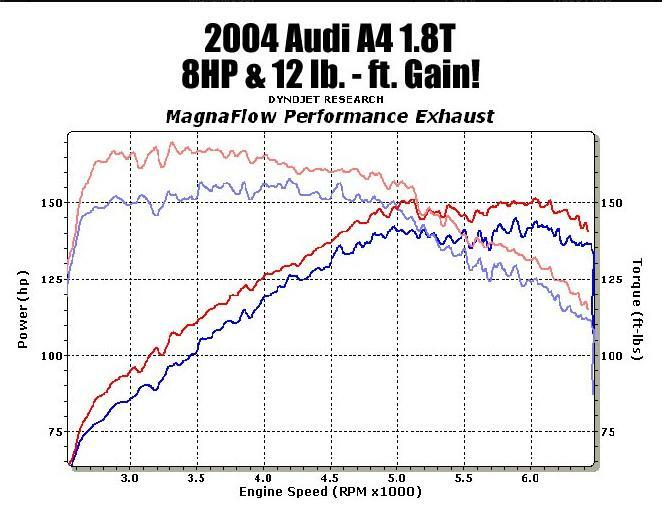 With a free flowing, straight through design, Magnaflow exhaust systems provide a smooth, deep tone with no sound degradation. Install instructions can be downloaded here.